Nopal Cactus / Prickly Pear, is found along USA roadsides in the desert southwest and throughout its native Mexico. 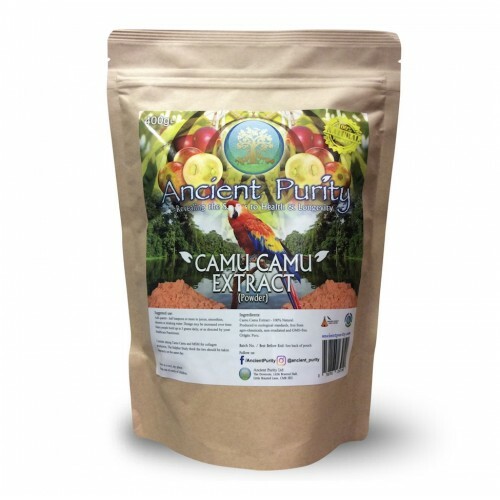 It has long been regarded as a medicinal plant among the indigenous people of the Americas. Nopal Cactus / Prickly Pear benefits, where to start on this one, it's a serious full spectrum supernatural food. After the spines have been removed, this tasty ripe fruit has a unique sweet flavour that continues to be a staple in the Mexican diet. Its historical uses as a medicine include being taken as a cardiac tonic. 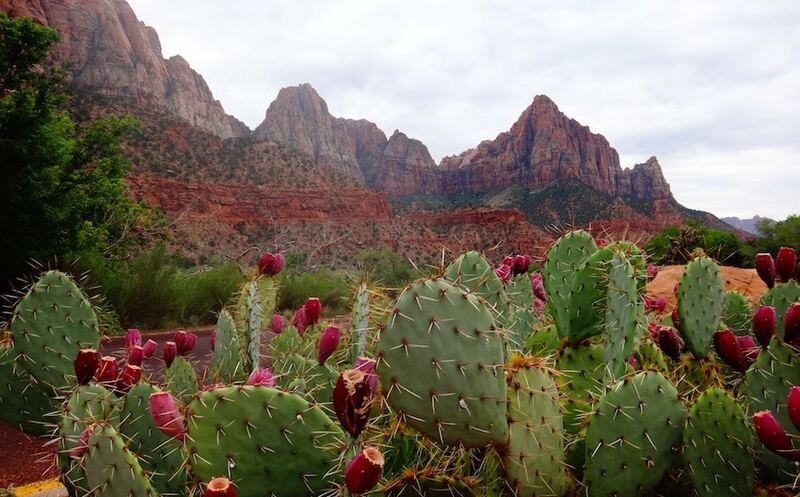 The peeled stems of the cactus were also applied directly to wounds in order to facilitate the healing process and promote a speedy recovery. 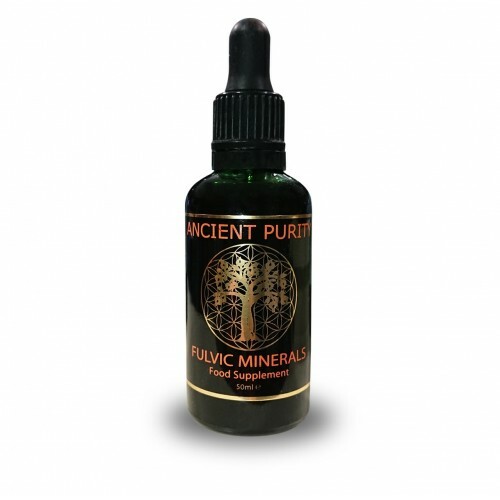 At Ancient Purity we do the research, we try to keep records of all the references and their links, Nopal Cactus has so many benefits and even seems to be the best answer to a hangover. But that's way down on the list of all its incredible benefits. Highly recommend this in one of your smoothies, available in 250/500g. 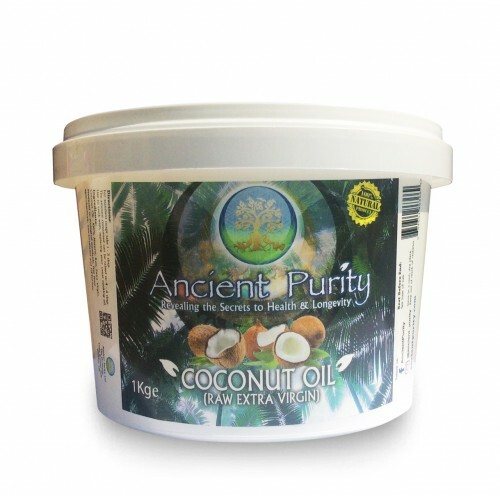 It's use as a food and medicine dates back to the Aztec period, 900-1521 AD. Nutrient Dense Super Fruit from the Desert. Supports Energy, Stamina & Vitality. Urinary Tract Bowel Function & Prostate Health. Studied extensively for effects on Weight-loss. Historically used for health over Ulcers. Supports Good Mood & Mental Awareness. Betalains / Fibre/ Pectin and Potent Phytonutrients. Minerals: Calcium, Copper, Iron, Zinc, Magnesium, Manganese, Selenium, Phosphorus, Potassium, Sodium. Vitamins: Vitamin A, Vitamins (B1, B2, B3, B6), Ascorbic Acid (C), Vitamin E, Folate. Amino Acids: Alanine, Arginine, Aspartic Acid, Cystine, Glutamic Acid, Glycine, Histidine, Leucine, Isoleucine, Lysine, Methionine, Phenylalanine, Proline, Serine, Threonine, Tryptophan, Tyrosine, Valine. There's nothing better than feeling refreshed and energized all day long. Many people have the misconception that being tired at the end of the day is a natural, normal part of life—it's not! 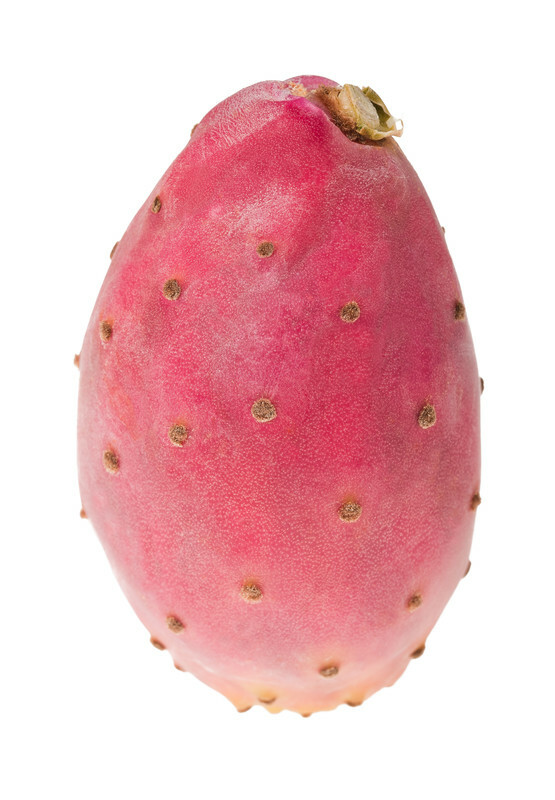 (Prickly Pears) potent nutrients and betalains may promote increased energy. In studies led by Dr Maria L. Fernandez in California and published in the “Journal of Nutrition,” prickly pear pectin decreased LDL concentrations and led to a 28% drop in total cholesterol levels. Furthermore, Mexican researchers found that animals fed raw nopal had lower weight gains and a 34% reduction in LDL cholesterol levels. 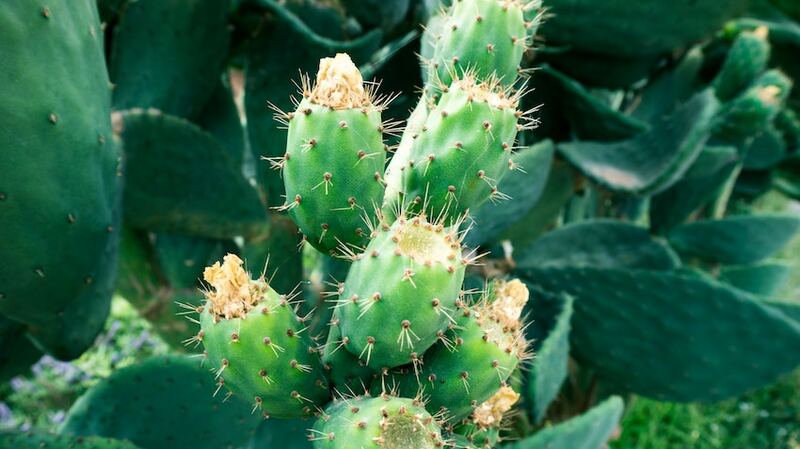 Nopal has been studied for its effects on blood sugar levels, with one study published in the “Journal of Ethnopharmacology” in 1995 finding the cactus extracts caused a significant decrease in blood glucose values by almost 18 percent. The Calzada Tecnologico in Baja California also discovered that adding nopal to traditional high-carbohydrate Mexican meals among patients with Type 2 diabetes induced a reduction in glucose concentration after the meal. Nopal cactus (Prickly Pear) may provide you with that boost of energy so you're more apt to get up off the couch and go exercise. Exercise creates endorphins and endorphins are what make you feel amazing after a good session at the gym. They're also responsible for the famous 'runners high' that many endurance athletes feel. Incontinence happens in both men and women but for different reasons. In men, the prostate can enlarge (benign hypertrophy) resulting in irregular urination. In women, a decrease in muscle tone causes the muscles that control the bladder to become weak. Both of these conditions result in urine being 'left behind', so to speak, which can lead to bladder infections. Although urine is itself a sterile fluid there's nothing stopping bacteria from using it as a breeding ground. Our Freeze Dried Nopal Cactus (Prickly Pear) has natural antimicrobial and antibacterial properties(17) that may help to keep your bladder infection-free and much more comfortable. 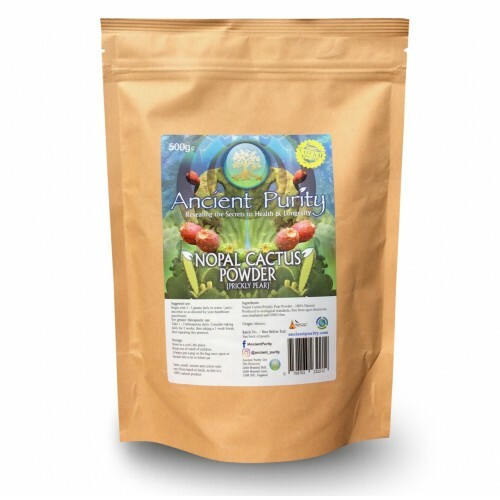 The Nopal Powder (Prickly Pear) contains 8 vitamins, 10 minerals and 18 essential amino acids. Amino acids are what your body uses to synthesize neurotransmitters. Through those neurotransmitters, everything else in the body (including hormone levels) are controlled. Who else enjoys a night of partying without the effects of a hangover? With our Freeze Dried Nopal Powder – Nopal cactus (Prickly Pear) you can say hello to a night of responsible partying and goodbye to the next day’s hangover effects. Most of us could stand to lose a few pounds or at the very least start down the road to a healthier lifestyle. We have become a nation dependent on fast food and quick-fix pre-packaged foods in order to accommodate our busy lifestyles. 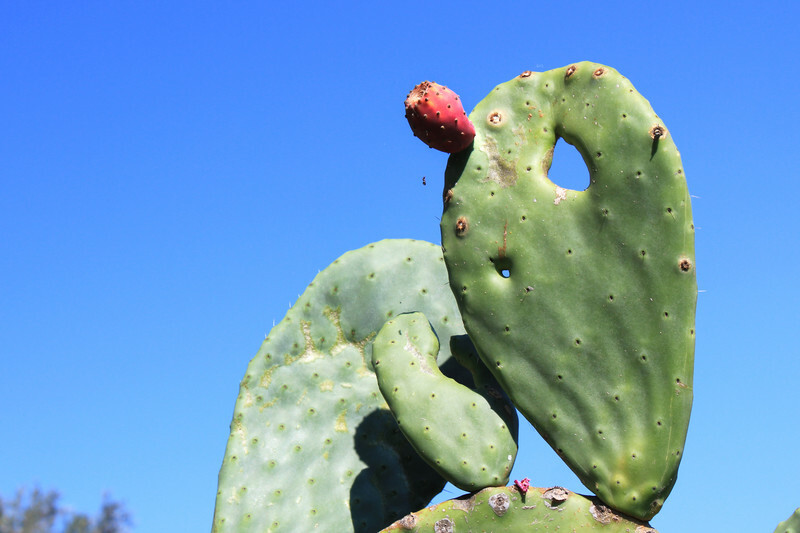 The soluble fibres found in the Nopal cactus (Prickly Pear) are hemicellulose, pectins polysaccharides, mucilages and gums and are used to delay the intestine's glucose absorption. The Nopal cactus (Prickly Pear) fibres, lignin and pectin also decrease one's appetite or satiety which is a significant factor in controlling obesity (weight management). 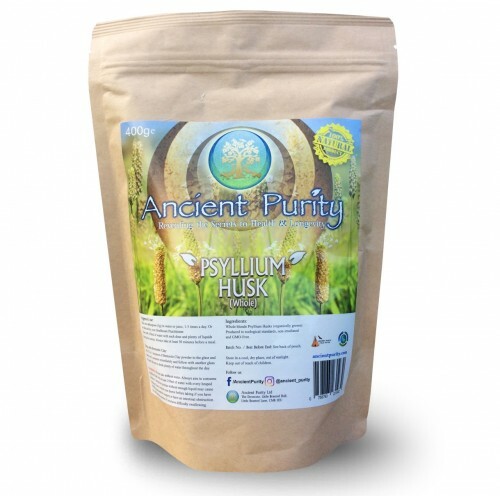 If a patient is allergic or sensitive to psyllium (which is a well-known fibre supplement taken orally for the cleansing of the colon), Nopal cactus (Prickly Pear) is a fantastic and gentler alternative. Ethanol extracts from prickly pear cactus fruit and stems were prepared and used to evaluate the pharmacological activities of the plant. A study from Korea, published in the "Archives of Pharmacal Research," found that both extracts suppressed paw oedema in laboratory animals and had a potent inhibitory effect against leukocyte migration, which is an important mechanism in the development of inflammatory diseases. Since the Pre-Columbian period, the native people of the Americas, Aztecs, Zacatecans, Tepehuanes, Chichimecs and Coras have utilized the fruits and green stems of the Nopal cactus (Prickly Pear) as food.Archaeological researchers found human coprolites (preserved faeces) containing the remains of Nopal cactus dating back as far as 65 B.C. Other sources of information about Nopal's many uses in the ancient times can be found in the journals of the missionaries who worked in the region and documents the survived destruction during the cultural cleanse ordered by Mexico's Spanish archbishop. Nopal Cactus/Prickly Pear Powder - 100% Natural. Begin with 3 - 5 grams daily in water / juice / smoothie or as directed by your healthcare practitioner. For greater theraputic use: Take 1 - 2 tablespoon daily. Consider taking daily for 2 weeks then breaking for a week then repeat. Container: Sealed Quality Plastic bag.